Hajj, the annual pilgrimage to Makkah (Mecca) in the Kingdom of Saudi Arabia occurs between the 8th and 12th day of the twelfth month of the Islamic calendar every year. This year it is predicted that Hajj 1439H will take place between 19 and 24 August 2018 . Umrah is a shorter, non-compulsory pilgrimage for Muslims, which is performed as part of the Hajj ritual, but can also be undertaken at any time. Many pilgrims choose to perform Umra during Ramadan (expected to start on 15 May and finish on 14 June) . 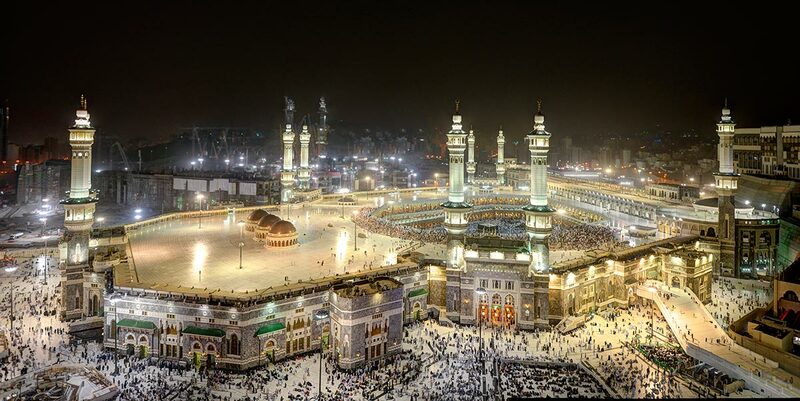 The Ministry of Health of the Kingdom Saudi Arabia publish their health requirements and recommendations for the annual Hajj and Umrah each year, usually a couple of months before Hajj occurs. TravelHealthPro’s Hajj and Umrah factsheet will be updated as this new information becomes available.